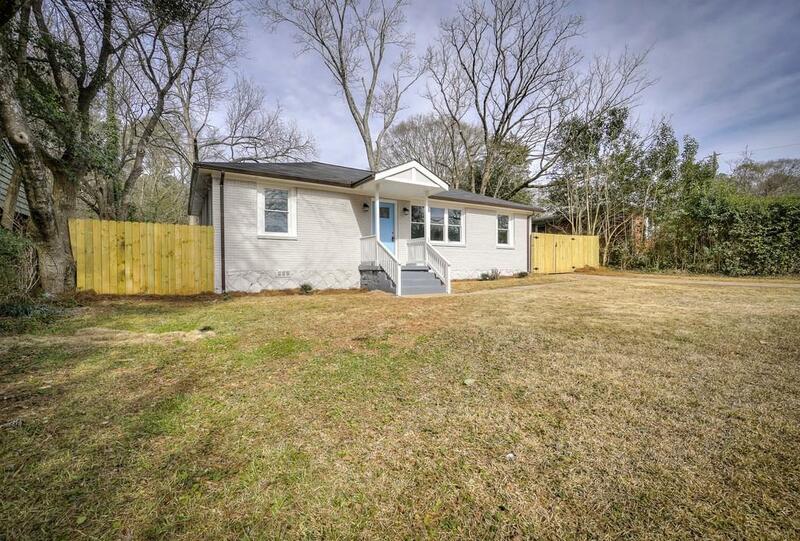 Newly renovated 3BR/2BA brick bungalow on a great lot! 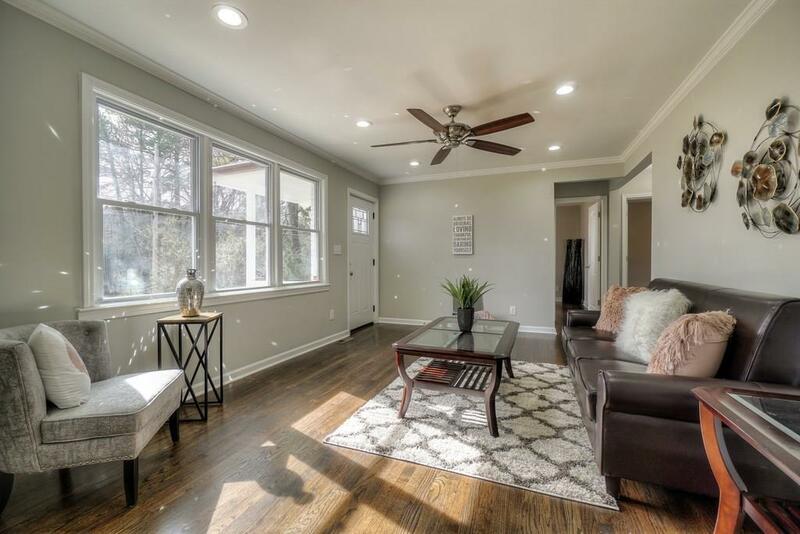 This adorable home features beautiful hardwood floors throughout, living room with crown molding, separate dining room for entertaining, cook's kitchen with beautiful white shaker cabinets, granite counters, tile backsplash, new stainless appliances & laundry closet, master suite with gorgeous bath & sleek tub/shower, new rear deck, flat fenced backyard, storage shed & more! 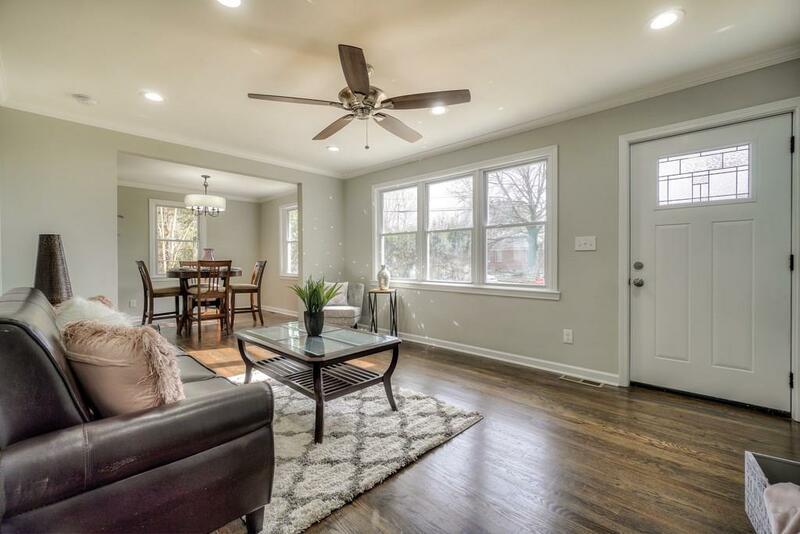 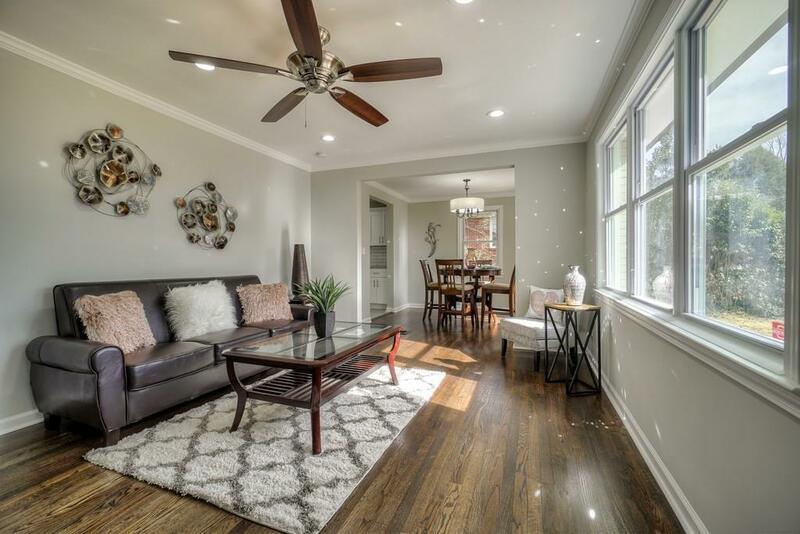 This low-maintenance home is ready for it's new owner, so hurry!